Local weather forecast for Canberra, ACT. 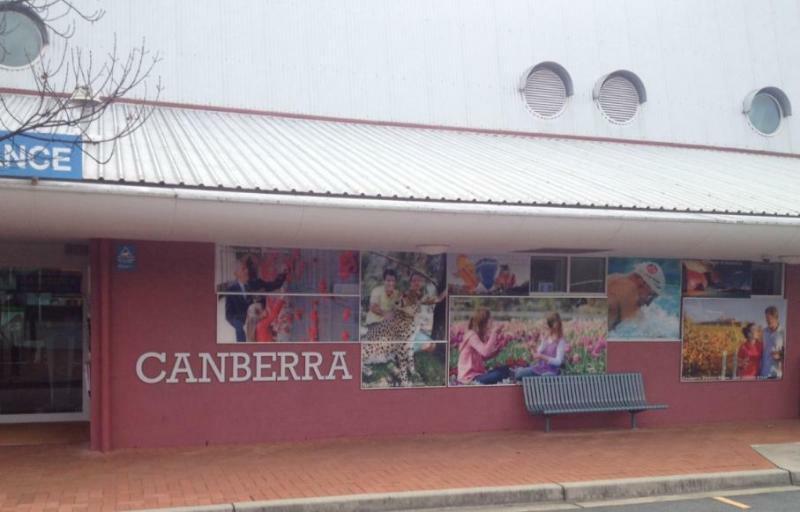 The Canberra and Region Visitors Centre is quite a scenic spot to drop in, and get lots of information about the surrounding area. 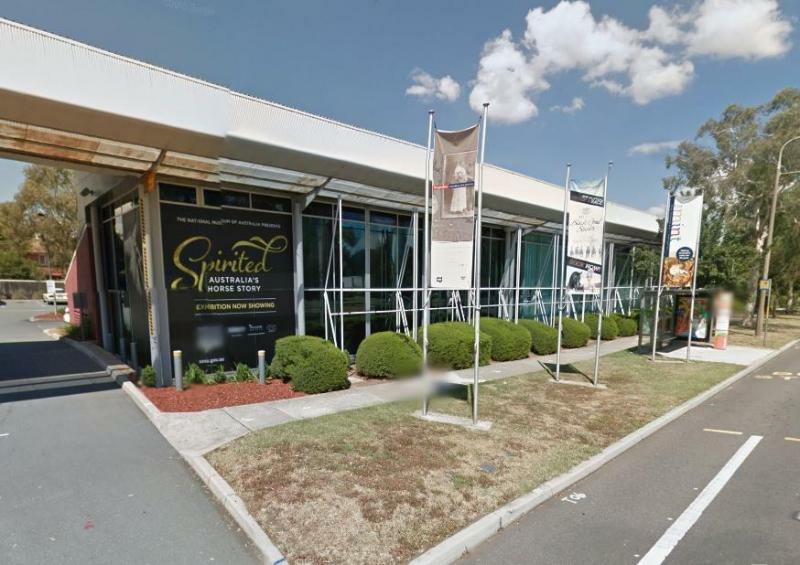 You will be able to get plenty of advice as to where to stay, and lots of phamplets to keep you busy planning your movemts, while visiting Canberra and its surrounding region.